This message was delivered during Nintendo’s latest financial briefing. 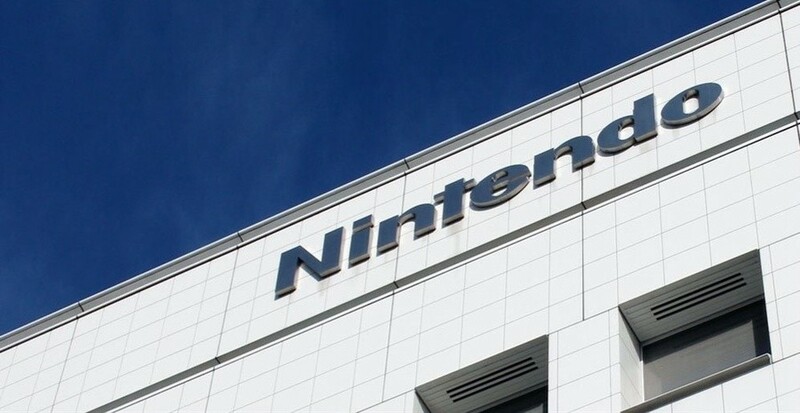 Mochizuki also mentioned how Nintendo said another unannounced game for the Switch – due to arrive in the next fiscal year as well – would be a “nice fit” for the online service. Mochizuki’s interpretation suggests it’s a game you will play with or against other players over the internet. As there’s very little to work with here, feel free to wildly speculate in the comments below.